I wallowed around my room for the first part of today. The last 4 weeks of uni are coming up, and it’s really taking it’s toll, I’m tired and stressed. 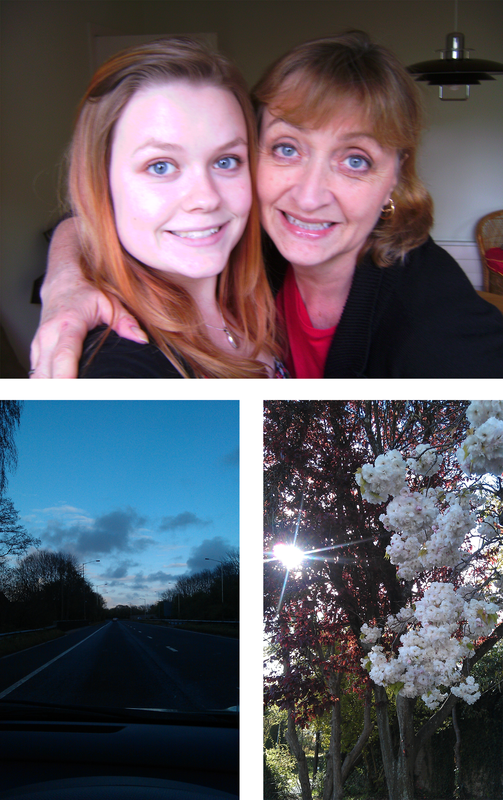 So as a method of cheering myself up I went for a drive to Cardiff to see my mum for a bit, it was lovely, and definitely cheered me up. Need to really get down into work this week, and stop getting overwhelmed. Just four more weeks to go!